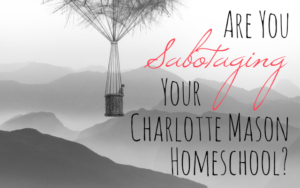 For at least three years now I’ve considered doing a 31 Days of Charlotte Mason series. I haven’t done it because I’ve had a fear of commitment. I almost chickened out again this year because my version of planning was to make a cute graphic back in April. 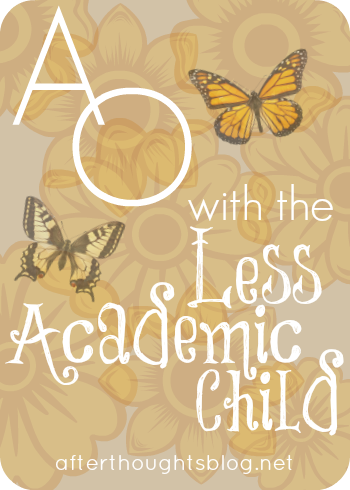 I redesigned the graphic yesterday when I realized I didn’t like it with my new color scheme. So this post is serving as the introductory post. It’ll function like a table of contents. 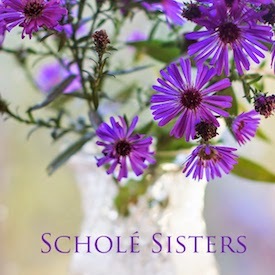 I’ll link up the posts as they come along, and you can always hop back here to see the latest addition to the series. 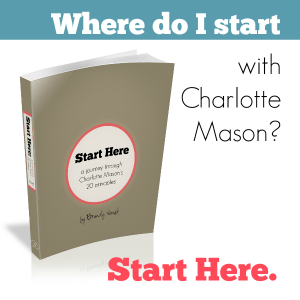 Most of you around here know who Miss Mason is, but just in case you’re visiting or new, Charlotte Mason was a British educator in the late 1800s and early 1900s. 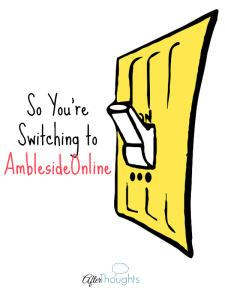 According to the AmblesideOnline FAQ page, Miss Mason was orphaned at age 16 and never married. 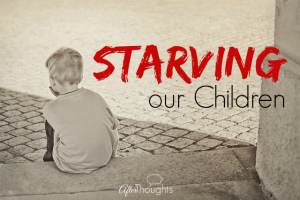 She devoted her life to children and their education. She was a prolific writer, leaving us thousands of written pages concerning her philosophy and practice. 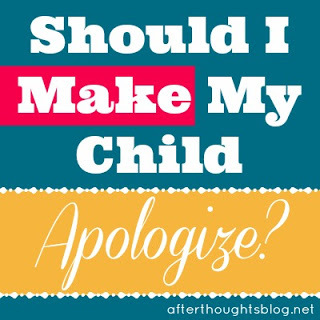 Her philosophy works well not only in large classrooms, but also in little, tiny homeschool rooms like mine. It is universally awesome. 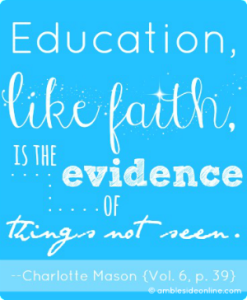 My goal for this series is to try and present a balance of the basic philosophical principles of a CM education along with practical ways to implement such an education. I’ve got a few number of guest posts lined up that will make it lots more fun than if it were just me rambling on, day after day. 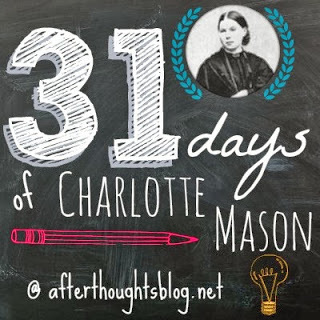 So…welcome to 31 Days of Charlotte Mason! Day 12: What is a Living Book? Wow! I am fairly new to the CM method. 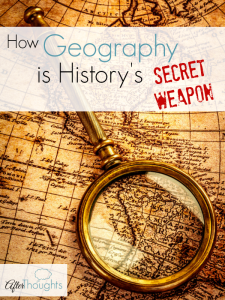 You have put together an awesome resource. THANK YOU!